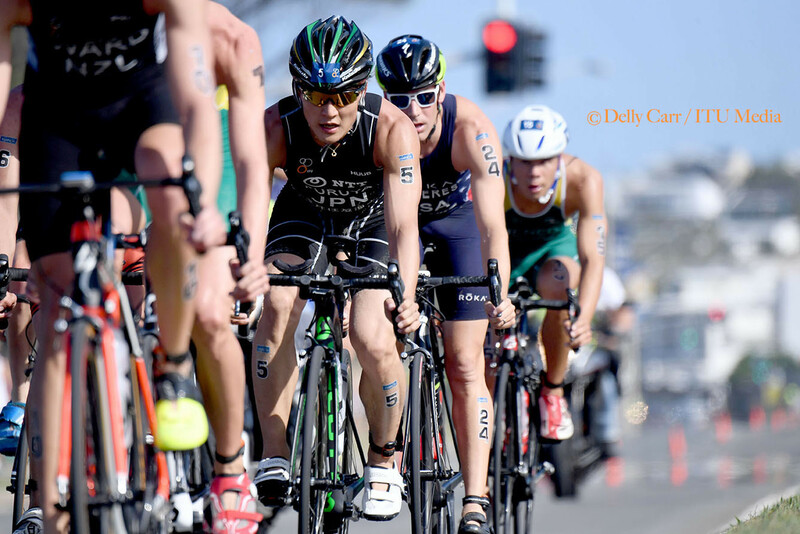 Australian's own Luke Willian and Emma Jackson take top of the podiums on home soil on Saturday, 11 March. 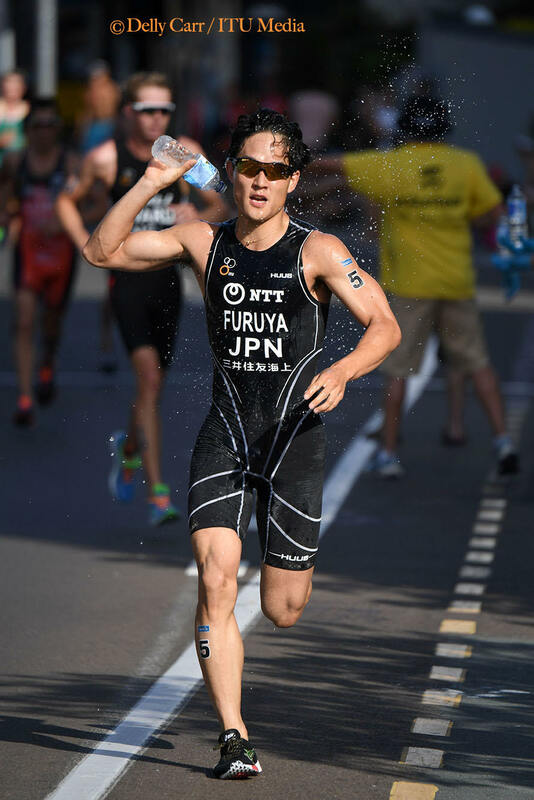 Jumpei Furuya had a good swim and bike with the lead group and made a 7th-place finish. 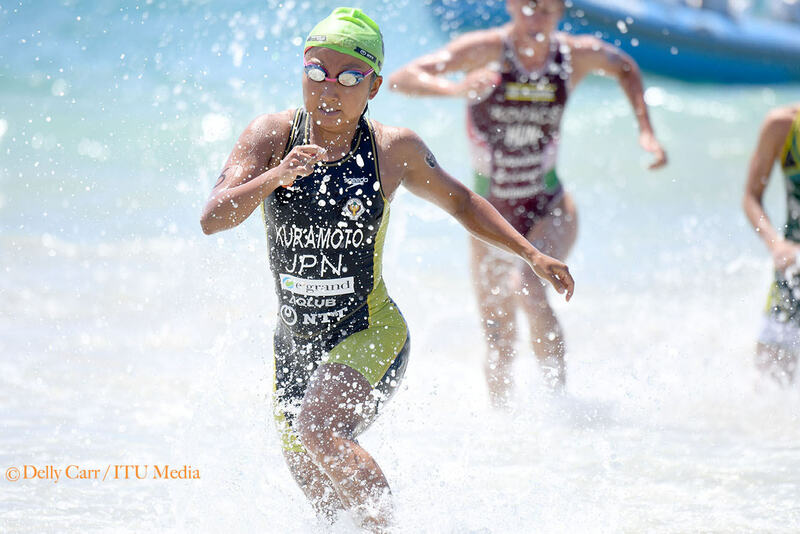 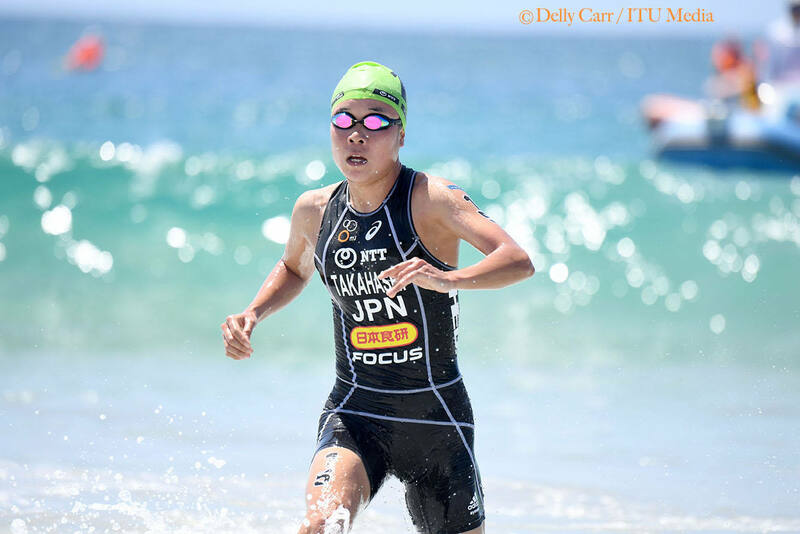 Sena Tkahashi and Aoi Kuramoto struggled the swim due to the beach start and waves. 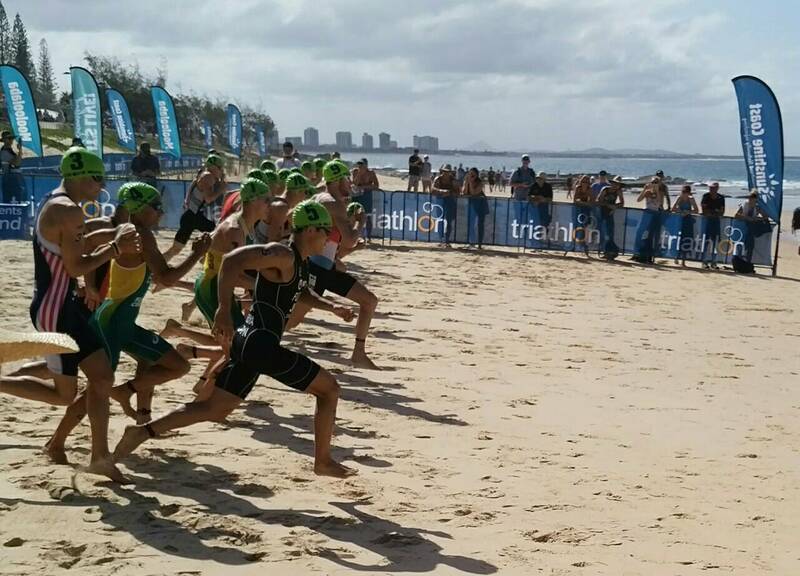 It was too much of a gap to catch the lead group, however, they also earned ITU points at the race.